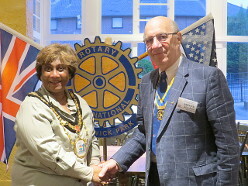 Rotary Club of Northwick Park | Our Motto is "Service above Self"
Our Motto is "Service above Self"
Welcome to the Rotary Club of Northwick Park. 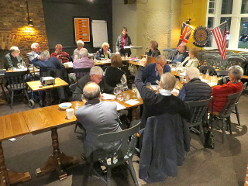 What does a Rotary Club do? Click here and find out! Please visit our PHOTO Album and our VIDEO Album to see us at work! We meet at The Beefeater Kenton (formerly known as the Travellers Rest) in the centre of Kenton from 7.00pm for 7.30pm start on Wednesdays. Our Meeting Place The Beefeater Kenton (formerly known as the Travellers Rest) Kenton Road Kenton Harrow HA3 8AT Tel 020 8907 1671 Northwick Park is located in the North West Suburbs of London and is about 11m (18km) from the centre of the city. Chartered in 1978, the Club has a comparatively young membership, and a young outlook. Three of the members of the Club are ex-Rotaractors (Rotary’s organisation for 18 – 30 year olds). We meet every Wednesday evening at The Beefeater Kenton, Kenton Road, Kenton, Harrow at 7.00pm for 7.30pm. The nearest station is either Kenton, on the Bakerloo Line or Northwick Park on the Metropolitan Line. 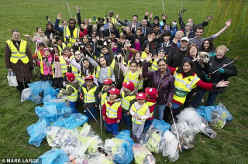 Copyright 2018 The Rotary Club of Northwick Park. All Registered Trademarks are acknowledged. 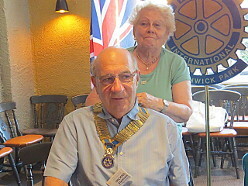 If you have never visited a Rotary Club, we are the Club to visit. 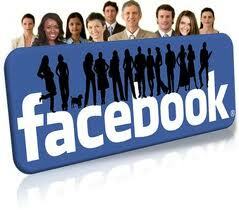 Just click on my picture above to send me an email, and I will arrange your visit with you – President Mike. All Together Now – Boo! A New Direction in 2019-2020? 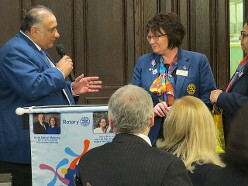 Can Rotary Bring Peace to India and Pakistan? 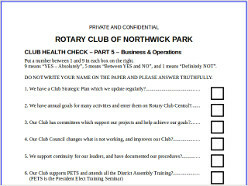 Terms and Conditions of Use - please see About Rotary. 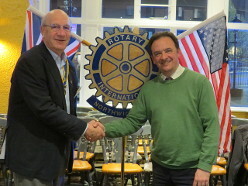 Refunds Policy - please see About Rotary.